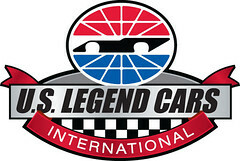 The Amsoil Nelcar Legends Tour stopped at the rough and tough Unity Raceway over Memorial Day weekend. 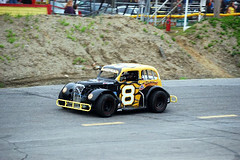 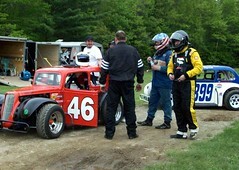 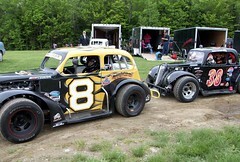 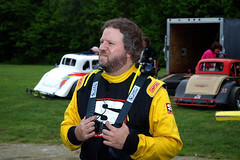 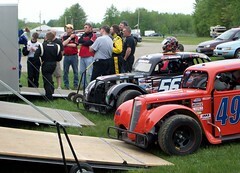 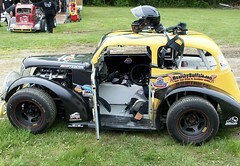 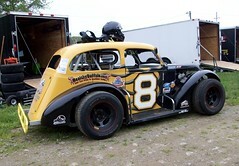 This was Hooligan Motorsports first outing at Unity, netting a 10th place finish. 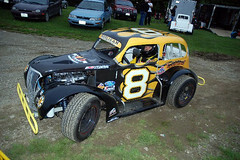 All photos above by Hooligan Motorsports.